Four (4) Costumed Dickens Carolers strolling through your party, singing in Four-part Harmony. Eight (8) Costumed Dickens Carolers strolling through your party, singing in harmony, and/or leading you in group sing-alongs! One Costumed or Formal Pianist enthralling your party with a mesmerising performance that lasts two hours. Featuring Solos, Sing-a-longs and Special Presentations. 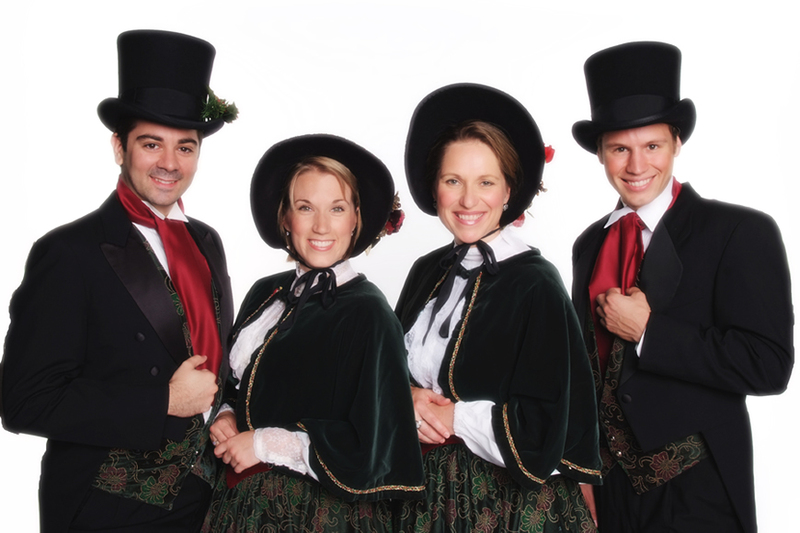 Formal wear or Costumed Dickens Carolers.